A call for stairwell art! Let’s make this space awesome! Ms. Smith and the math department want student ideas for what to put up on the walls of the math department stairwell. Send your submissions to Ms. Smith (msmith@williston.com) by Friday, 12/16. You can also drop off physical submission in the box in the math office, located in Schoolhouse 21. 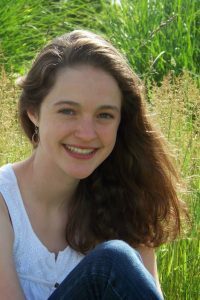 Hello, I am Ms. Smith and I am one of the teachers in the math department. But today, I am not here to talk about math. I’m here to talk about math and art, like the mathematical murals projected behind me. You may think that math is restricted to the realm of numbers and equations. While it is certainly true that numbers and equations form the building blocks of mathematics, they also give rise to things that look a lot like art. Those equations give rise to parabolas, ellipses, circles, shapes that are found throughout the artistic world. Infinite repetition and self-similarity give rise to fractals, like the dragon curve. Computer programs can even give rise to art. They can generate, random, yet strangely structured images. Math can give rise to art. And art can give rise to math. So here’s where you come in. 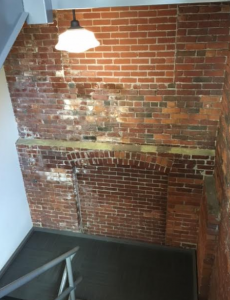 The brick stairwell to the math classrooms is empty. We want to fill it with math and art. We want your designs for the space, whether it’s math, art, or something in between. Until winter break, the Math Department will be collecting designs and ideas for the stairwell. You can submit your designs to the box in the math office or to msmith@williston.com. 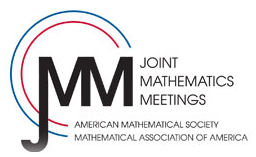 Williston math teacher Mia Smith will be traveling to Atlanta this January to present a paper at the Joint Mathematics Meetings, the largest mathematics meeting in the world.